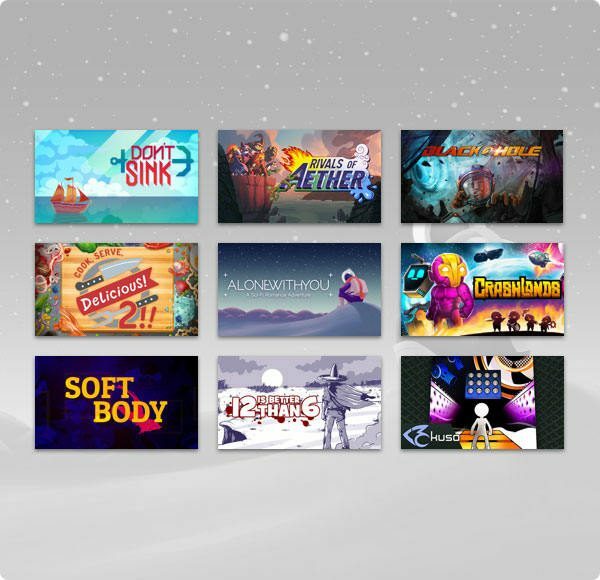 Another bundle from Humble Bundle, and this time, it is full of amazing games created by GameMaker engine! 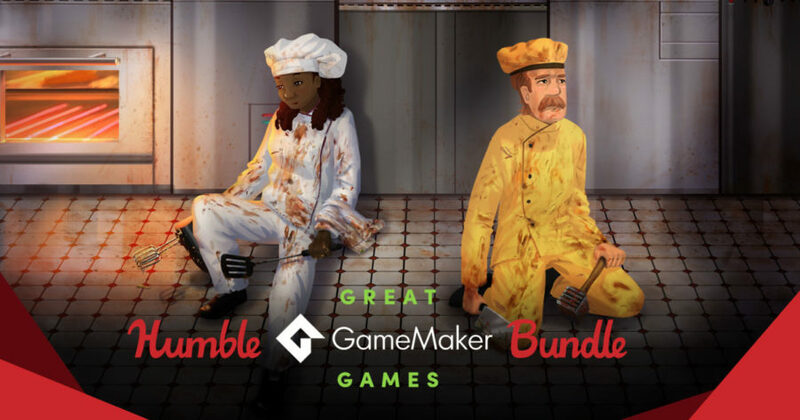 Humble Bundle has launched a new bundle, called Great GameMaker Games Bundle, for this month from February 12, 2019 11AM PST, and as usual, this bundle will run for two weeks. This time, the bundle focuses on games created by the GameMaker engine, which is one of the well-known game engines that several developers have been using for the past couple of years. Honestly, if you like indie games that is casual and fun, most of these games hit that two criteria. Of course, these games have different genres, but you may give it to your friend or your special someone since Valentines Day is near. Humble Bundle is Giving Away Satellite Reign for 48 Hours!